Total shipping Free shipping in Italy above 100€! 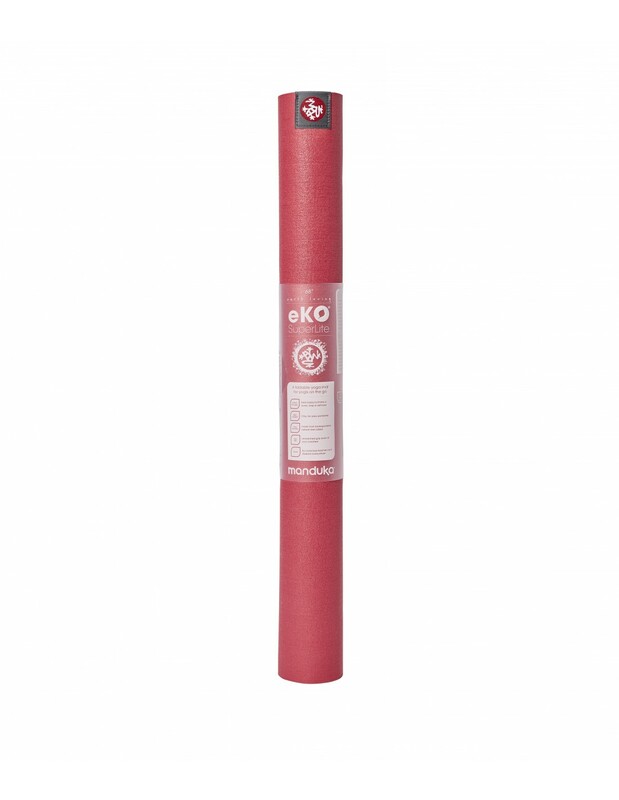 Weighing in at about 1 kg., the eKO® SuperLite is a portable travel yoga mat that can be easily folded to fit into small spaces. 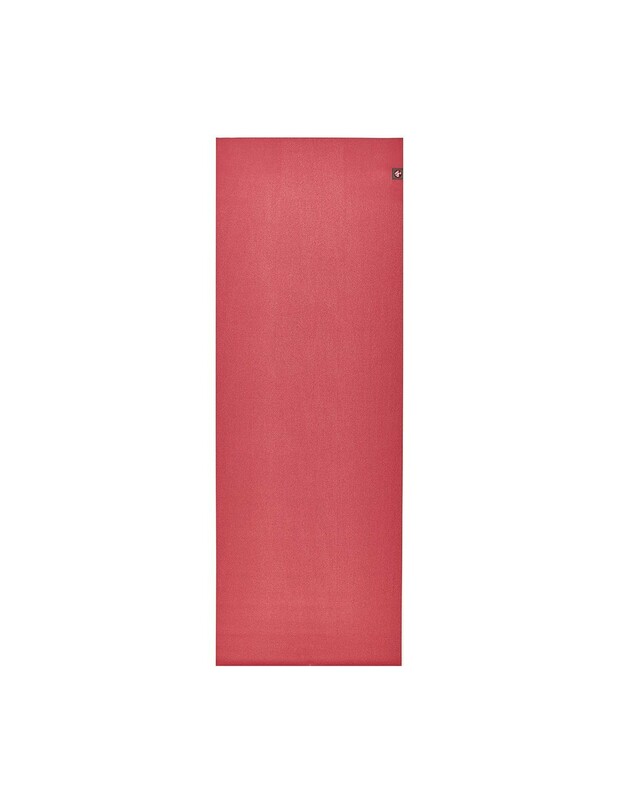 Eco-friendly, biodegradable, and durable, this mat supports your practice and our planet. 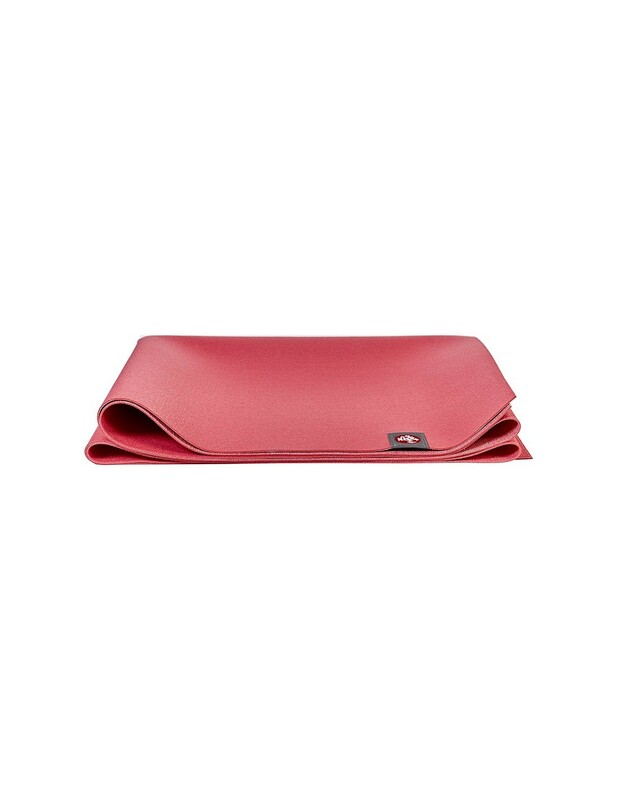 Exceptional for traveling – folds to fit in any travel bag or purse. 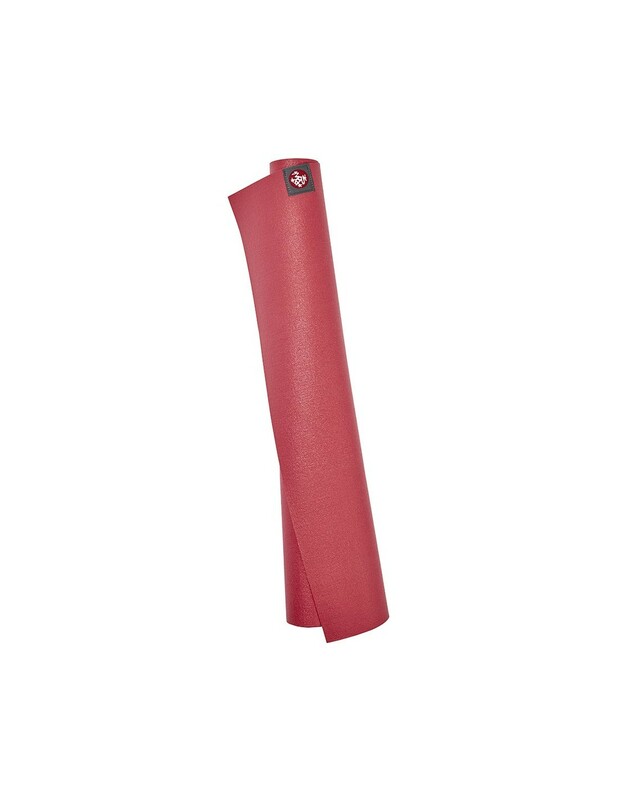 Surface texture offers excellent grip, even with light perspiration. Made from non-Amazon harvested, natural tree rubber. No PVC, toxic plasticizers or harmful dyes. Yoga is a sport activity aimed at health and fitness, suitable for everyone and for all ages. Yogaessential it's a trademark of WearEssential S.r.l., Corso Garibaldi n.77, Milan 20123, Italy - tel. +39 02.45377010 - email: info@yogaessential.com VAT/TIN and Milan Business Register Nr. IT 07871950965, R.E.A. Nr. MI-1987280, Share Capital: 10.000 Euro. © 2017-2019 WearEssential. All Rights Reserved.